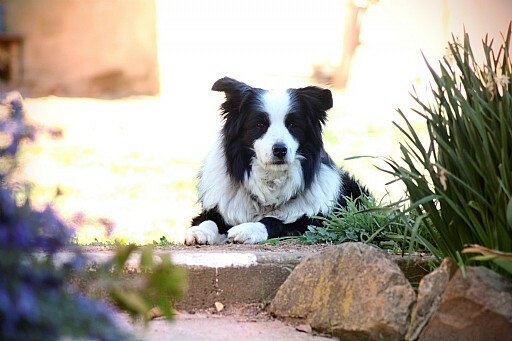 Yarrabin is a family run horse, sheep and cattle property established in 1963. We offer quality accommodation, horse riding, lessons, kids holiday camps, horse agistment and venue hire. If you are the kind of person who enjoys getting away, out of the city and back to nature, soaking up the peace and quiet, surrounding yourself with fresh country air, and appreciating the company of other like-minded people then Yarrabin is your kind of place. We are a refuge for wildlife (including kangaroos and wallabies) and for people. 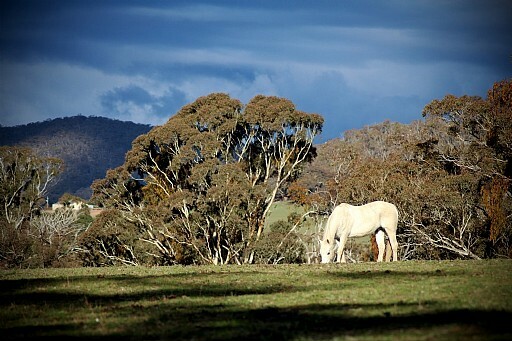 With over 2,500 acres of gum forests, open paddocks and beautiful scenery. You'll find Yarrabin just 24 kms from Bathurst’s CBD and less than 200 kms from Sydney in the picturesque O’Connell Valley. Get here by car (an easy three-hour drive on sealed roads), take a train or fly to Bathurst, and we will arrange to meet you. Come and visit us - we'd love to have you here. Be the first to find out what's happening at Yarrabin. Our e-newsletter includes special offers, latest news and upcoming events and availability. It also has a special feature designated to updating you on our mob.